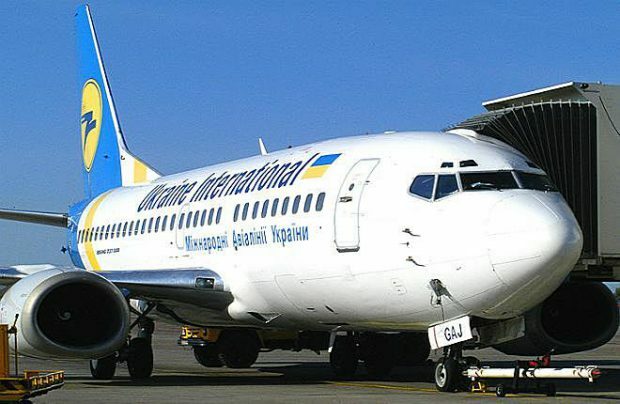 Ukraine International Airlines (UIA) carried more than one and half million passengers in the first quarter of 2019, eight per cent up on the same period in 2018. During the period, Ukraine’s flag carrier operated 13,600 flights with an average seat load factor of 75 per cent, a performance similar to the 2018 figures. At the same time, UIA’s punctuality rate during the first quarter of 2019 increased, reaching 81 per cent compared to 2018’s 72 per cent. Ukraine’s largest carrier’s mail and cargo traffic reached 4,500 tonnes in the period, increasing by seven per cent on the same period of last year. Further growth is questioned though, since UIA is being forced to make some involuntary changes to its summer 2019 flight schedules, with reduced frequencies and capacity on some selected routes due to the delay of deliveries of three Boeing 737 MAX aircraft that were scheduled to start operating UIA’s flights from mid-April.